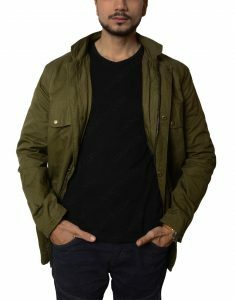 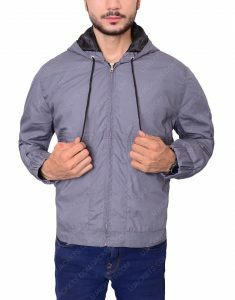 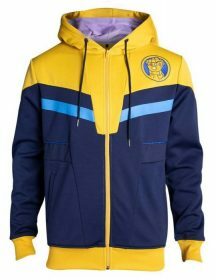 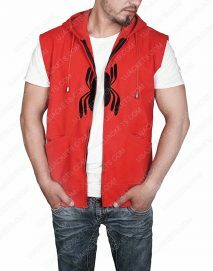 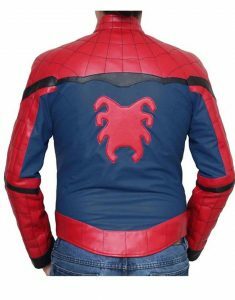 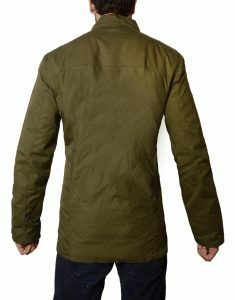 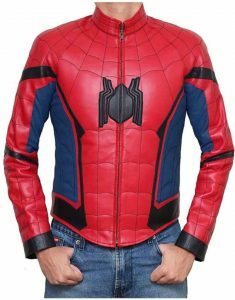 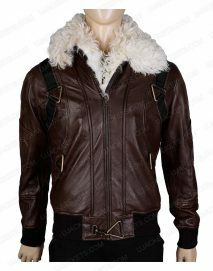 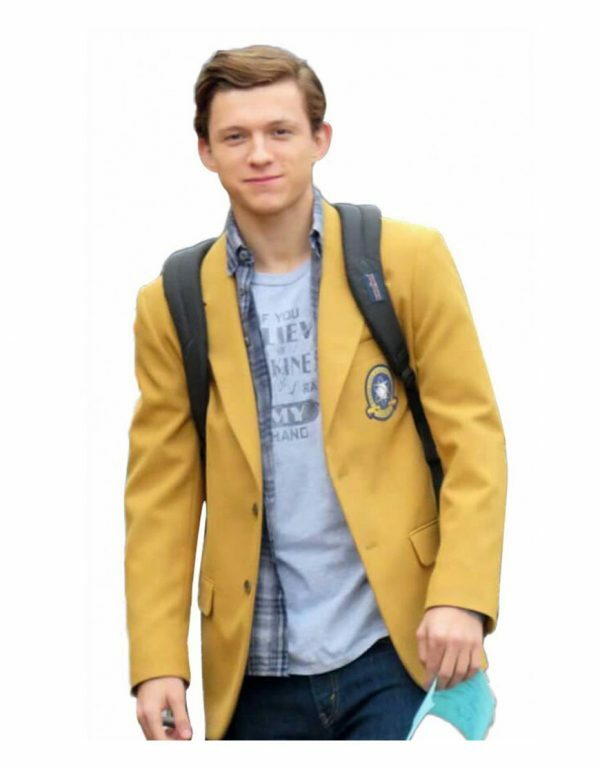 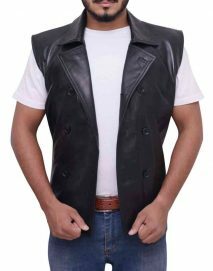 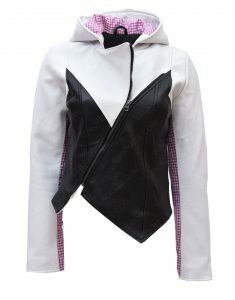 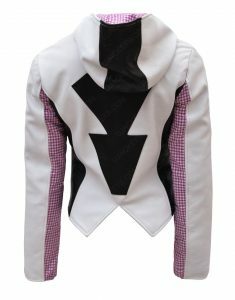 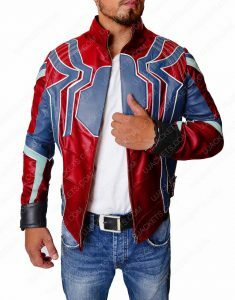 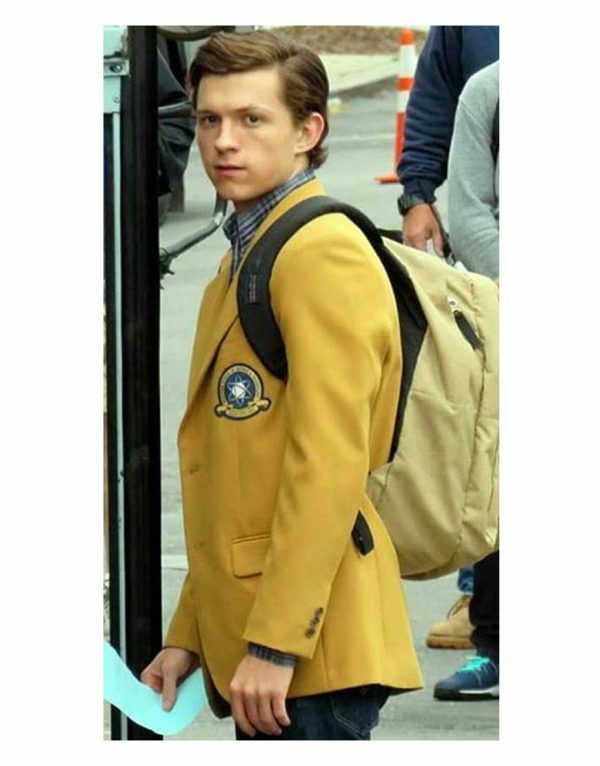 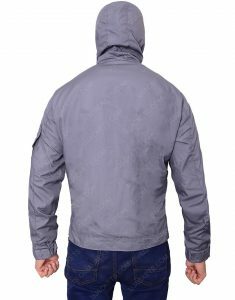 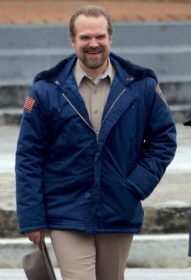 Spiderman Jackets will make you web these parting guise as for you to cosplay in all classic outerwear one by one, followed by the favorite to the least preferred them as your spidy outfits. 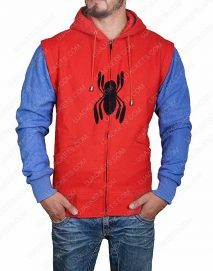 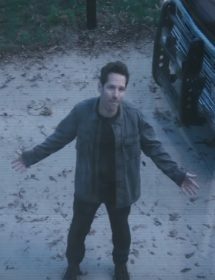 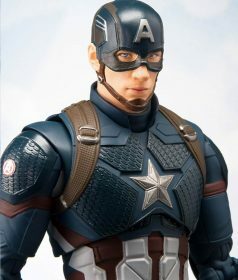 Peter Parker who was fated to become the superhero by spider bite and his main jump suit was designed by him in the film in red and blue spider Webb appeal outfit. 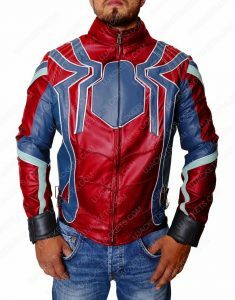 At first he called himself as human-spider, although if you remember the first movie, in the wrestling ring as steel cage match, he was called out the wrong name as Spiderman…. 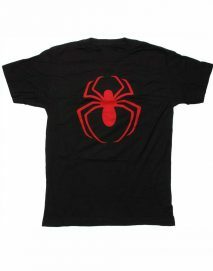 So eventually it strikes to call himself as Spiderman today by others. 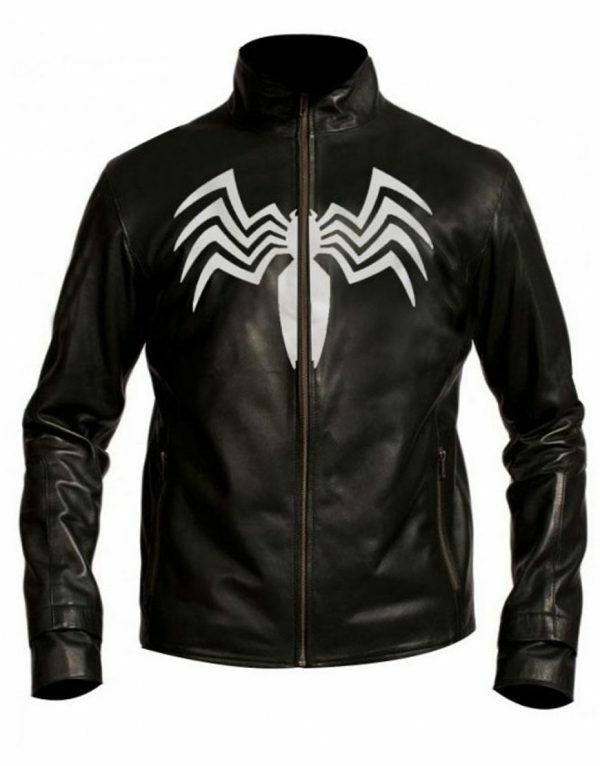 Let’s merge the collection from all Spiderman Leather Jackets which submerged with Spider-Man Venom Jacket with White Logo that was so when began changes into him after venomous ink got into his costume. 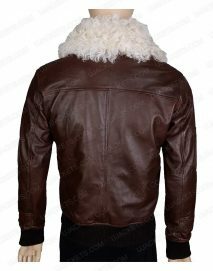 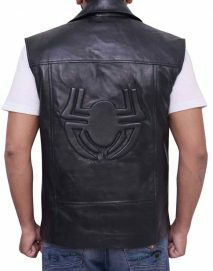 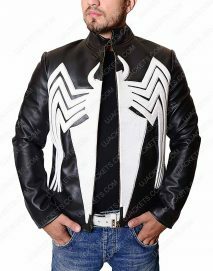 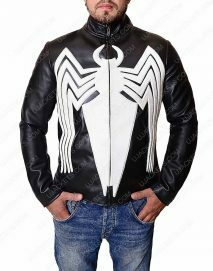 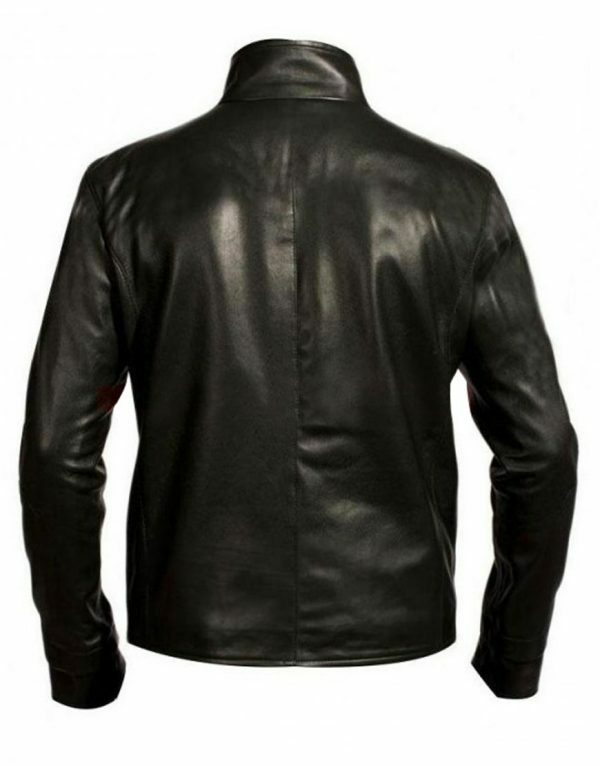 Each kind of Spiderman Leather Jacket rather be you r new coming persona for all shows you are about to attend and present to with fullest and top fractional agenda and desire to be the best among the friends and relate yourself with highly contested image with the latest streaming The Amazing Spider Man Black Jacket to keep running the game.